. Se cierra el círculo. Branagh produce, dirige, e interpreta a William Shakespeare, en esta película con guión de Ben Elton. Judi Dench interpreta a Anne Hathaway, la esposa del bardo, e Ian Mckellen, quién interpreta a Henry Wriothesley, 3rd Earl of Southampton. Patrick Doyle compone la música. 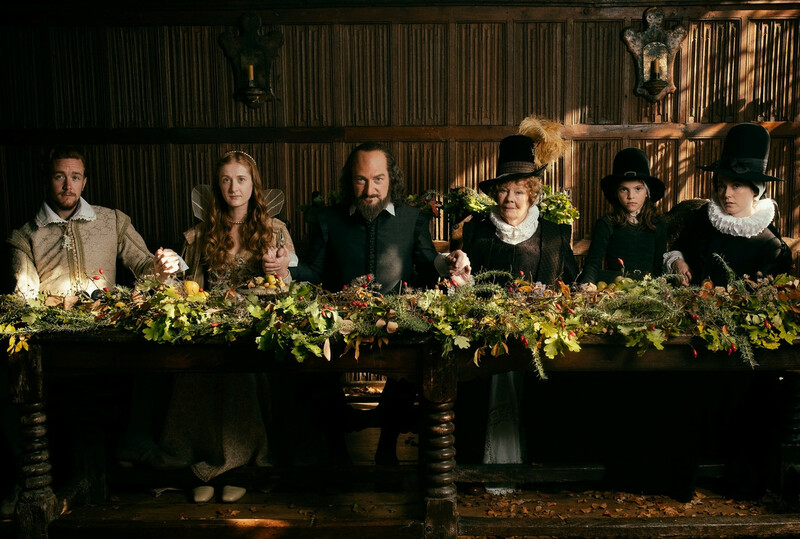 "Sony Pictures Classics has acquired worldwide rights to the historical drama “All Is True,” starring Kenneth Branagh, Judi Dench, and Ian McKellen. The film will have a one-week awards qualifying run in New York and Los Angeles on Dec. 21, followed by an official film release in 2019".